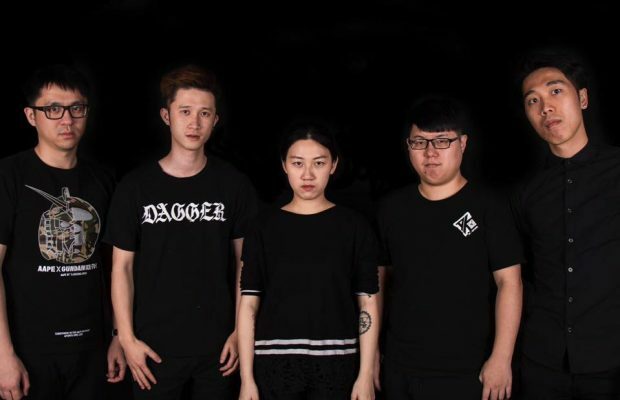 Seoul hybrid punk band Patients are gearing up to for their third England tour. Formed in the mid-2000s and heavily inspired by classic 70s punk in their early years, the trio began experimenting with different sounds a few years back. 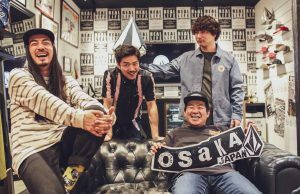 Labeling their new style of music hybrid punk, Patients is now composed of a bassist, keyboardist, and drummer that turn out anthemic, extremely catchy tracks that meld together elements of punk, rock, pop, and new wave. 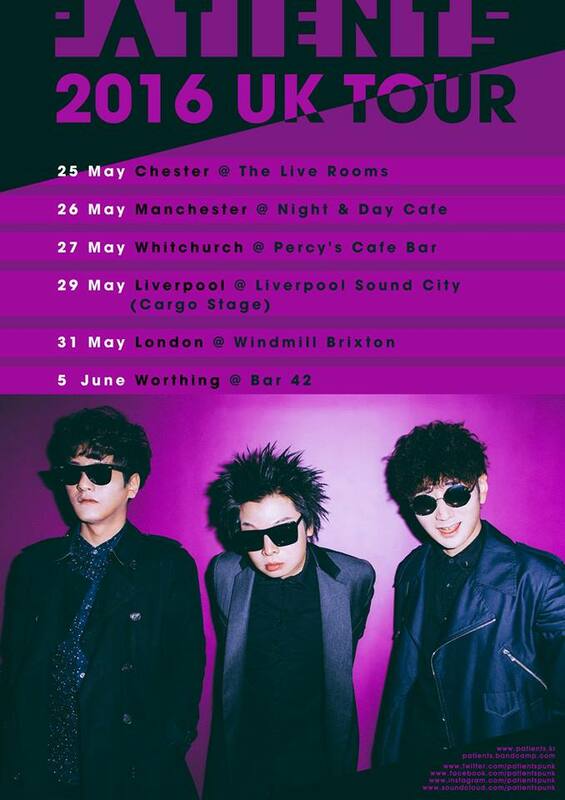 In 2014, Patients traveled to the UK for a live appearance at the Liverpool Sound City music fest and a handful of club dates. They had such a great time during the tour that theyve returned each year since. Jo and Kwon recruited a new drummer at the beginning of the year named Soowon Choi and this will be his first time touring abroad with Patients. In addition to having a new drummer, Patients will also have some new songs to share with their growing UK fanbase. 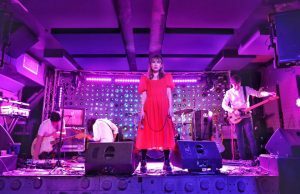 In addition to keeping busy with overseas gigging, Jo also owns and operates the Seoul live venues Club Steel Face and Steel Face Rooftop 3639. And hes the boss man at the Korean indie label Steel Face Records as well. What does Steel Face Records have planned for the coming months? 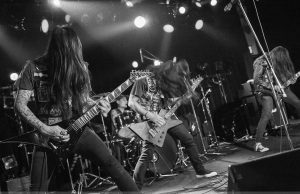 Next Story → Could it be true that a new Restraint album will finally be out this year?!?!? !